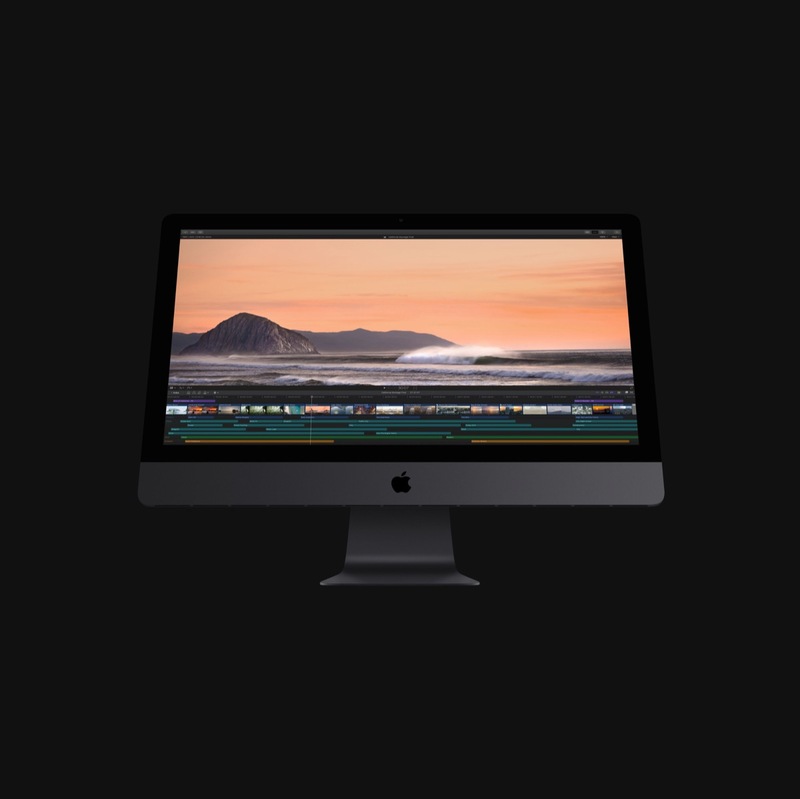 Apple has pushed out Final Cut Pro X update (version 10.4.6), that adds the ability to automatically detect and convert any legacy media files that will not be compatible with future versions of macOS, as well as numerous bug fixes and improved features. Last year, Apple began warning its users that older video formats and codecs relying on QuickTime 7 would no longer be supported by future macOS releases due to the 64-bit transition. 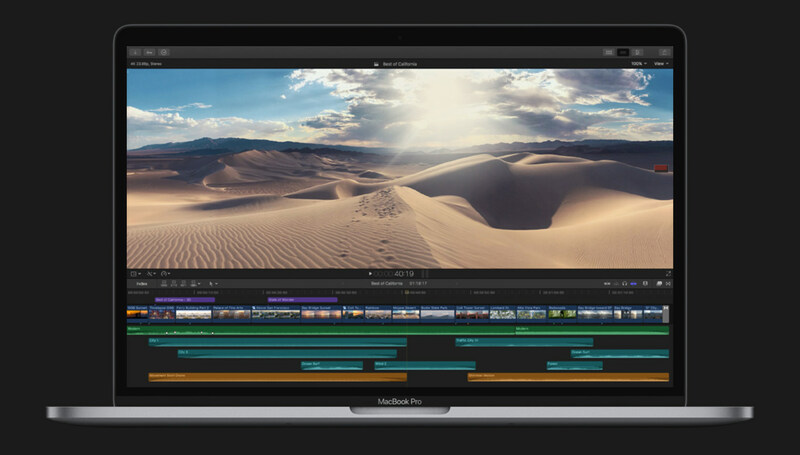 Though legacy media files remain compatible with macOS Mojave, updating a Mac system beyond Mojave in the future could prove problematic for filmmakers who have content in older formats. In a note about this potential issue on its website, Apple warns users to convert their incompatible media files before upgrading to the next major macOS version after Mojave. The newly released Final Cut Pro X 10.4.6 simplifies this requirement by detecting and converting these files into a format that will remain compatible with macOS in the future. In version 10.4.6, Final Cut Pro users who open a library or import content will see a window listing any incompatible media files the software found. Users can immediately convert these files by clicking ‘Convert’ in the window. Copies of the converted content are created in Apple ProRes format and stored in the library’s media storage location. Existing clips in the library are then relinked to the converted files. There’s an exception for Motion projects, however, with Apple warning that Final Cut Pro won’t detect incompatible media files in these projects. Instead, users will need to open the project in Motion, after which point a message will appear warning if any incompatible media is present. In that case, the user would need to convert it using QuickTime Player or Compressor. Media conversion aside, Final Cut Pro X version 10.4.6 brings several relatively minor bug fixes and improved reliability when sharing videos directly to YouTube.